Gildo Zegna, marketing genius and CEO of successful menswear brand Ermenegildo Zegna, has found a way to mix his brands business agenda with his love for art and culture. 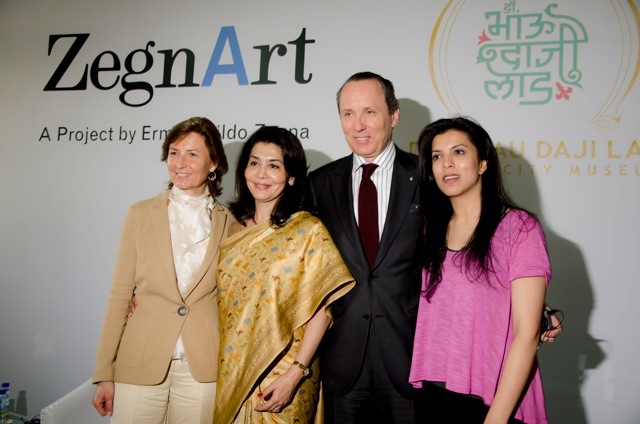 Spearheading the collaboration called ZegnArt, Zegna makes transnational connections, explores the culture of other countries, and promotes emerging artists through global exposure. 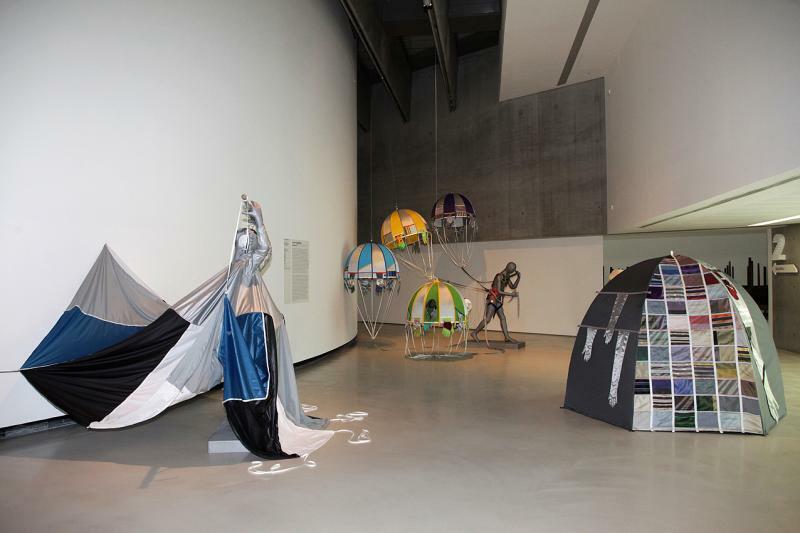 The “visionary project” uses the sisters of fashion; art and design, to connect and communicate cultural differences between nations. “ZegnArt is a long term project composed of commissions and residencies based on a principle of dialogue and reciprocal exchange between countries with emergent cultural programs and institutions. 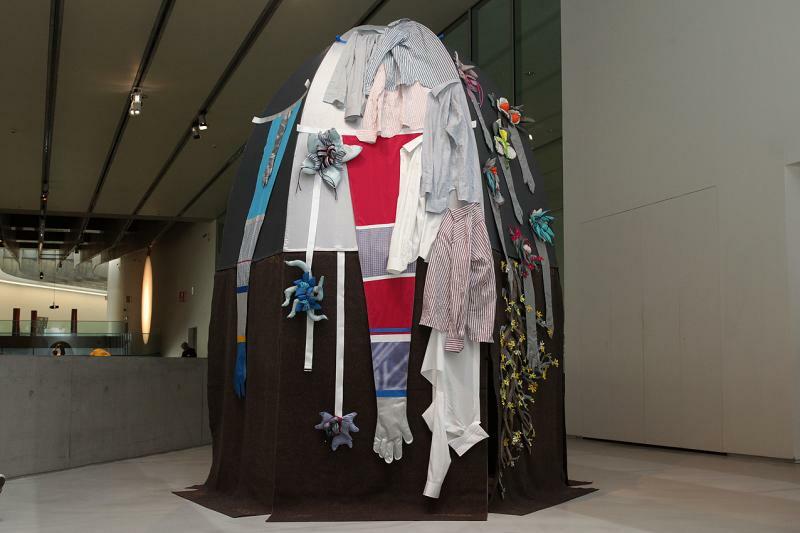 Through the combination of public artwork commissions and a research residency grants, Public promotes a new method of cultural confrontation and contamination through the platform of contemporary art. From a fashion marketing perspective, Zegna is brilliantly weaving the name of the brand into the collective consciousness of nations with soon-to-be large luxury markets. Instead of focusing resources on creating storefronts and distributing merchandise, brand emersion and integrity are being delicately and brilliantly promoted through this collaborative project. Zegna will become known as a leader, an innovator, for supporting local and emerging talent in the very communities they will be selling their brand to in a few years to come. Kudos, Zegna, for pioneering a culturally and socially conscious project while cleverly building brand awareness abroad. Oh yeah, and the artwork isn’t bad either!